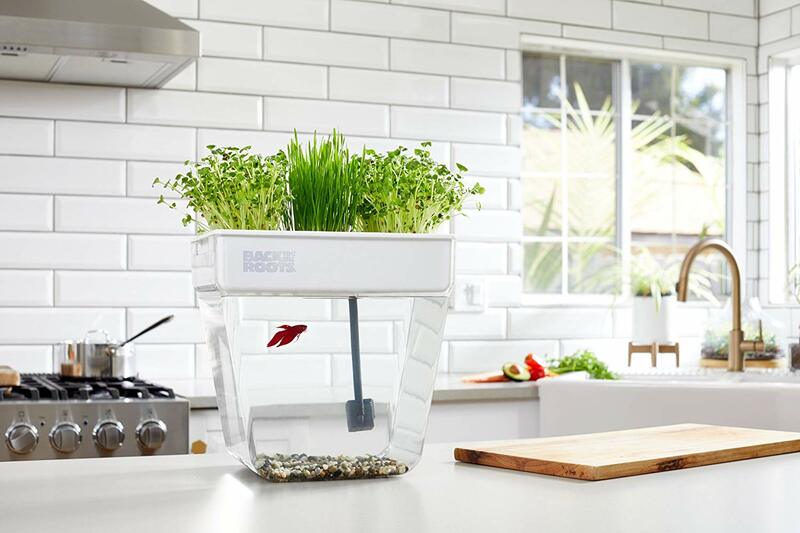 With the Back to the Roots Water Garden and Fish Tank, just add water! 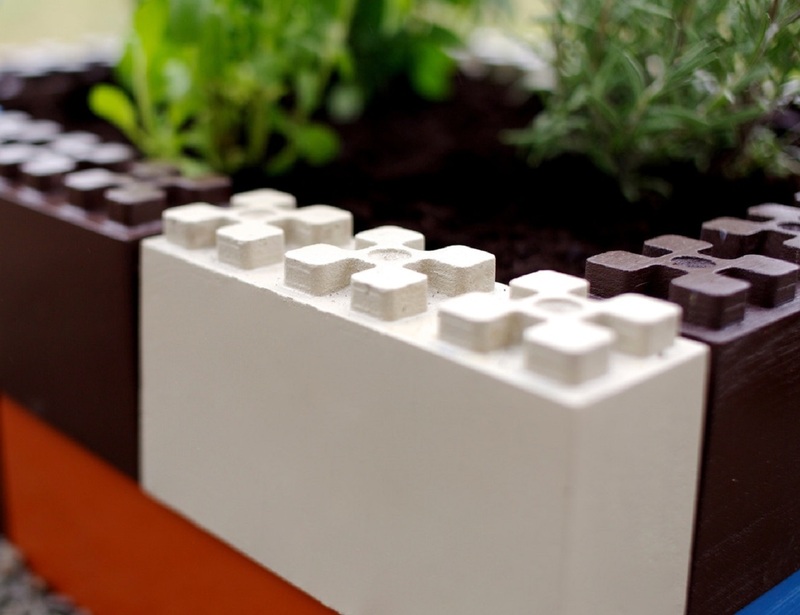 Having said that, these Lego styled garden blocks have surely come to stay amongst ardent gardeners forever. 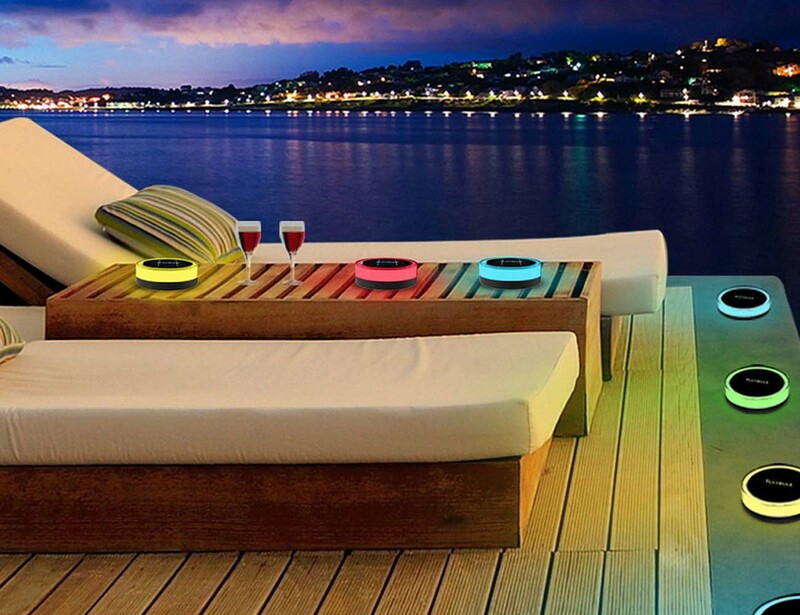 Add shining colors to your garden with the help of these brightly lit up Playbulb Garden Bluetooth Solar Lights. 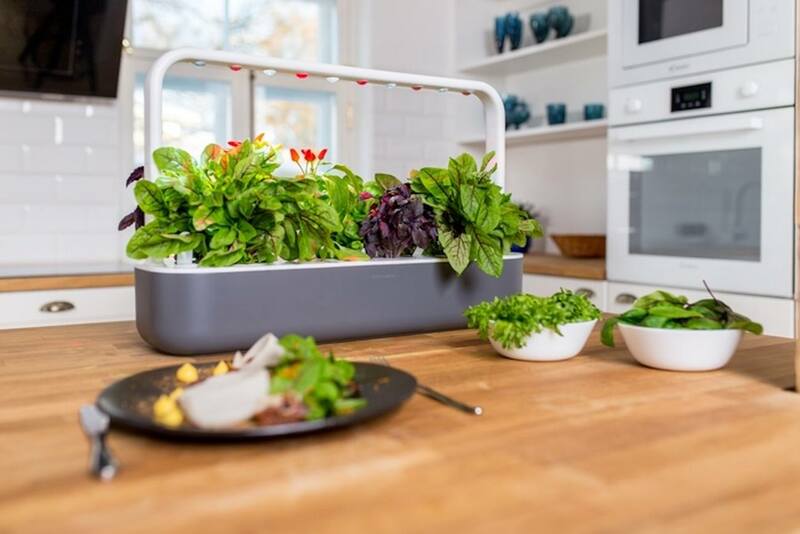 You can choose to grow grass, edible flowers, or even small salad leaves in this self-sustaining garden, all with no effort. 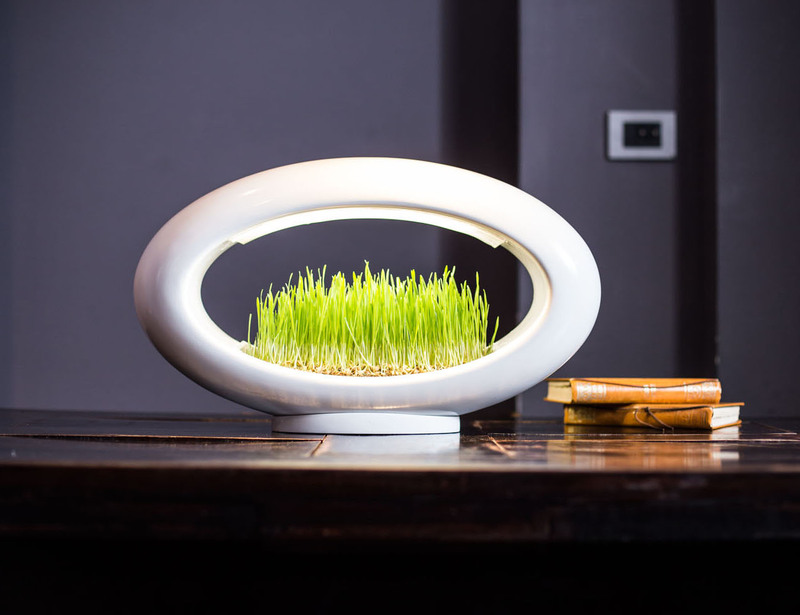 Grasslamp is a refreshing way to light up your desk. 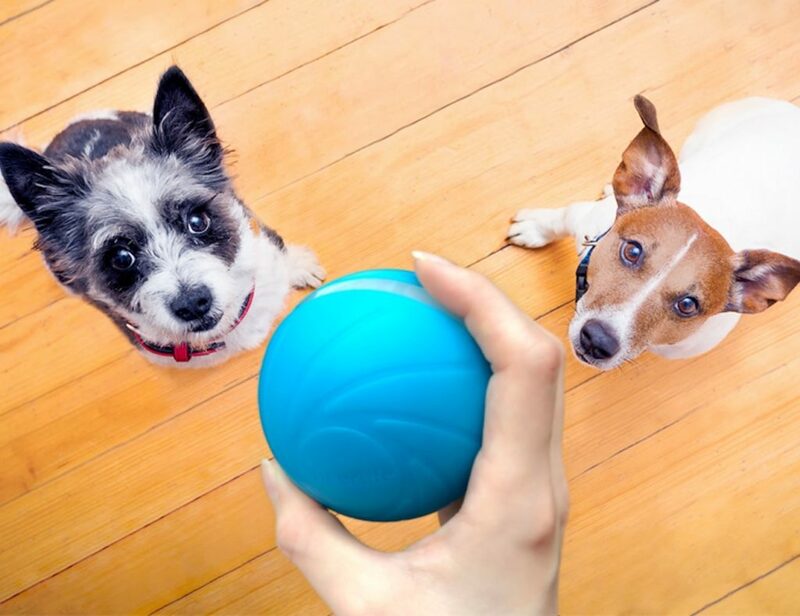 Produce your very own food right at home with the Smart Garden Indoor Garden. 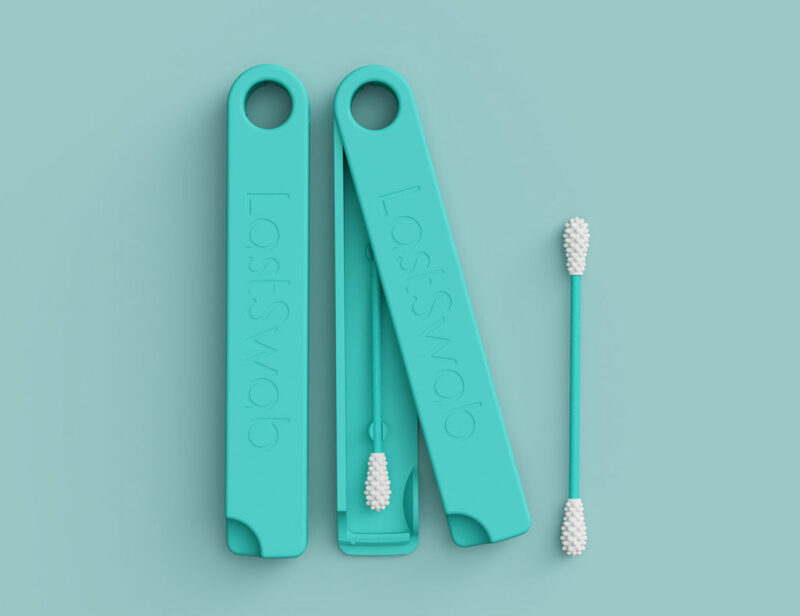 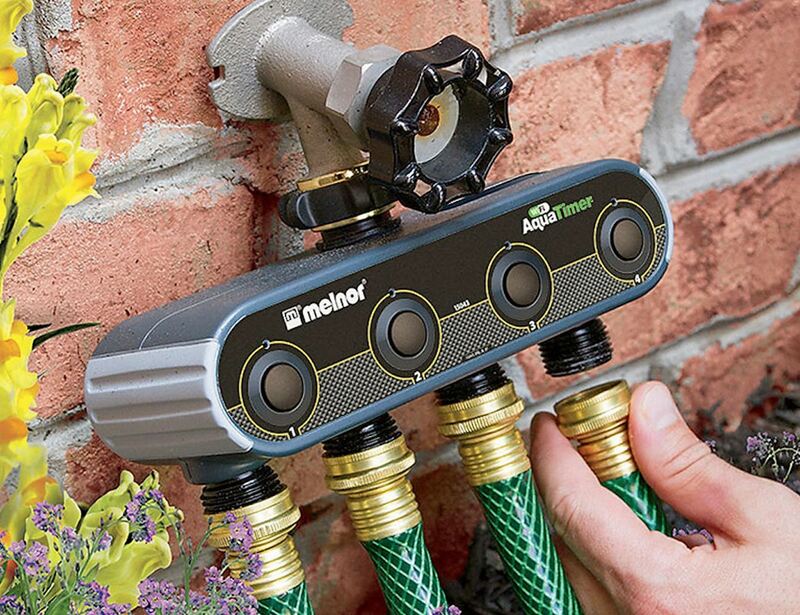 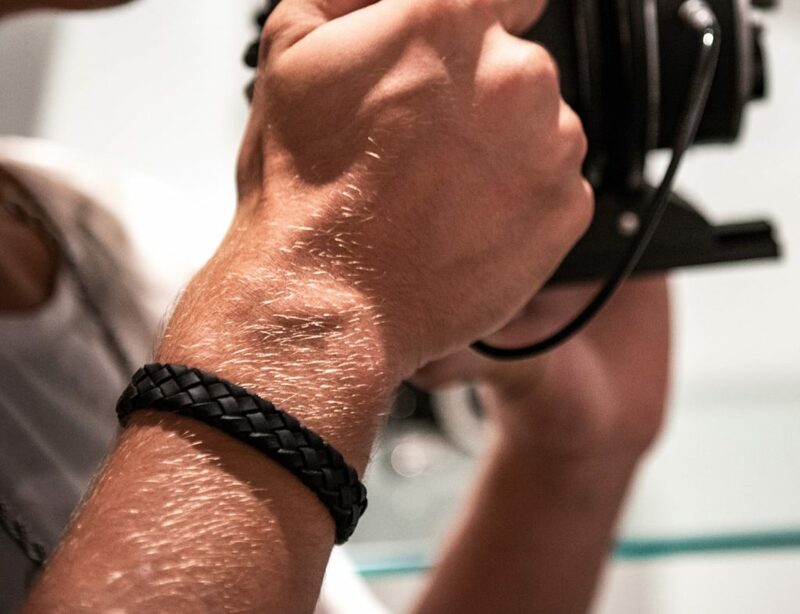 The AquaTimer connects to the app which is accessible on your computer, smartphone or tablet so you can have peace of mind knowing your garden is looked after no matter where you are.